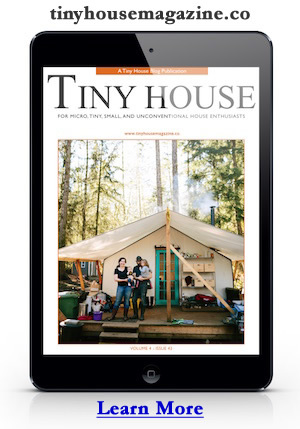 Humble Homes is giving away more tiny house plans. 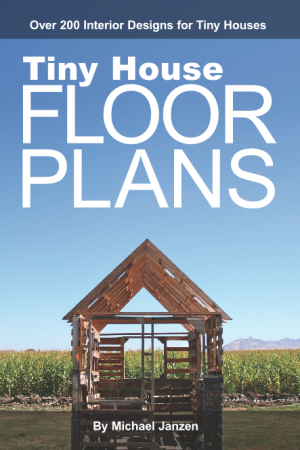 Learn how to enter to win at: 2 Sets of Tiny House Plans To Be Won! | Humble Homes. This entry was posted in Contest and tagged humble homes.